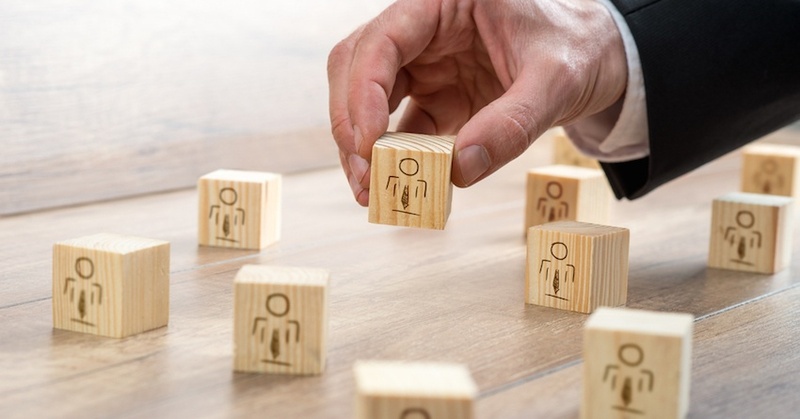 As more and more businesses start to become aware of the power of social media, they’re learning it’s not just about marketing and getting their brand out there, it’s also a mighty tool for managing their customer relationships. In this post, we take a closer look at using social media for customer relationship management. 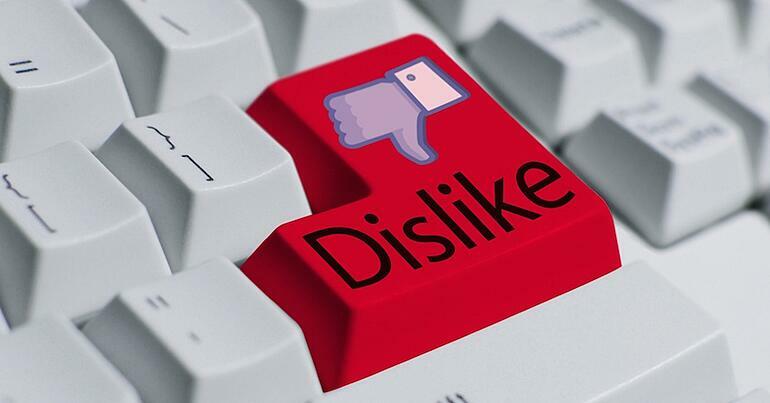 Complaints on social media: how should your brand respond? You wake up and power up your laptop, you’ve got all the intentions of making today a great one – but wait there’s a not too friendly tweet popping up on your Twitter feed – in fact it’s anything but friendly. You feel defensive, should you reply a negative comment or a complaint on your social media accounts? Heart-warming, thought-provoking, tear-jerking, quirky… Nope we’re not talking about a TED talk or the latest inspirational novel to hit the bookshelves; we’re talking adverts. 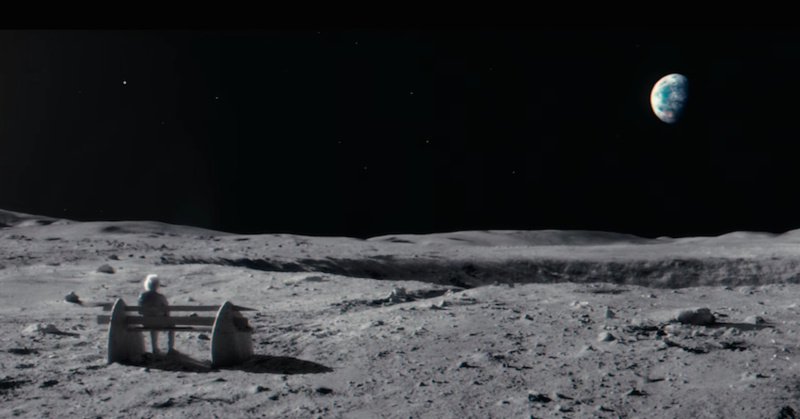 In this blog, we shed light on some of the best Christmas Campaigns to grace us in 2015. We’re talking short, sweet, 1 - 3 minute shorts that you won’t be able to get out of your head (the aim, of course, of any ad campaign). Throughout the month of September, a digital festival is held in Brighton, England. While the event itself celebrates digital culture, it has brought with it an interesting - and, at times, confronting - digital installation at Brighton train station. 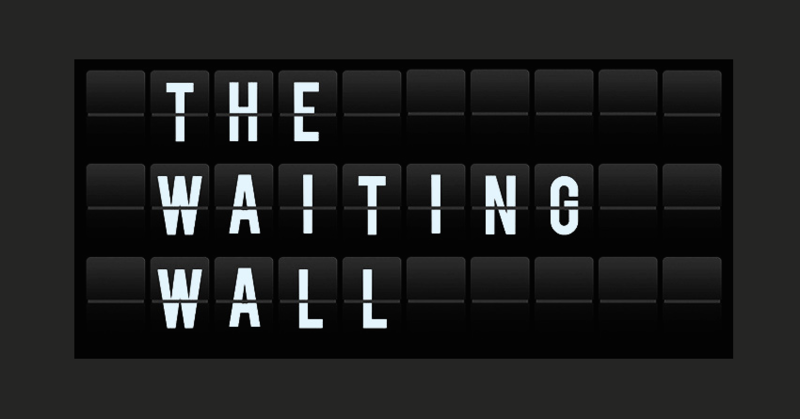 The station's main display, which usually rotates between displaying train times and advertisements, now includes two-minute loops of secrets that have been submitted anonymously; and some of them are very personal. In its most recent marketing campaign, Burger King (BK) has made a highly publicised effort to ask for McDonald’s (McD’s) partnership to create a “McWhopper”, an amalgamation of McDonald’s Big Mac and Burger King’s Whopper burger. The #McWhopperProposal plan was to sell this special burger at a pop-up restaurant in Atlanta for one day, with all profits going to Peace One Day, a non-profit group that seeks to raise awareness of the International Day of Peace (21 September). 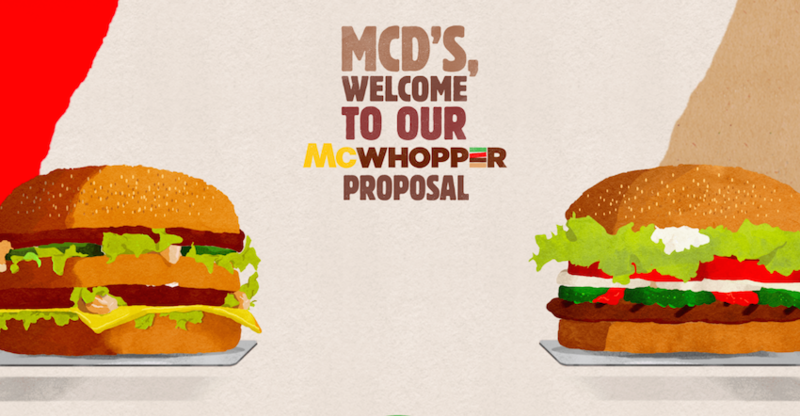 McDonald's has since declined the proposal. Although Burger King may have lost McD’s support, the campaign has been a big win for the company in a number of ways. Every year, we reserve one day in May to celebrate the very person responsible for our existence, mum! As with any day of significance, many brands have launched ad campaigns that commemorate the bond between mother and child and here are some of our favourites. How can we, as leaders in a continually evolving and emerging digital marketplace, create our own brand identity online whilst keeping a personable and professional presence akin to core values you want to represent? 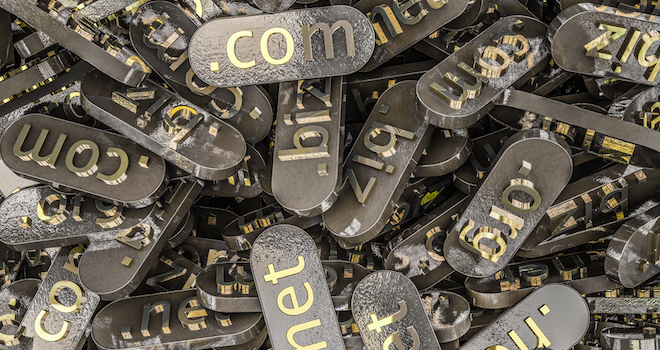 Perhaps ditching the .com for a more personal domain will be the change you are looking for in 2015. 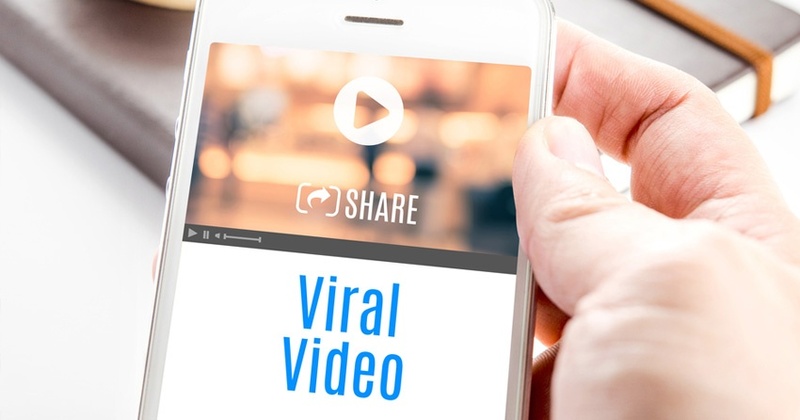 Sometimes guerilla marketing or more inventive ad campaigns can quickly go viral. Here is a collection of some of the more out there and down right funny viral campaigns/videos that we are loving at the moment! When marketing any product or service, it is imperative that the company in question builds up a solid relationship with its consumer-base. This includes drawing in potential customers, interacting with those who are already involved with the company and, most of all, keeping all of them in the loop. 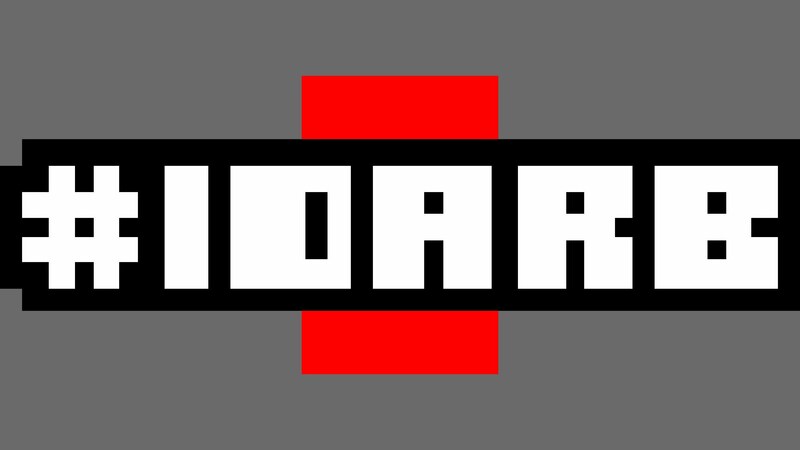 When developers Other Ocean began creating their latest video game #IDARB, they did all of the above in the most textbook example of consumer-involvement and interaction. 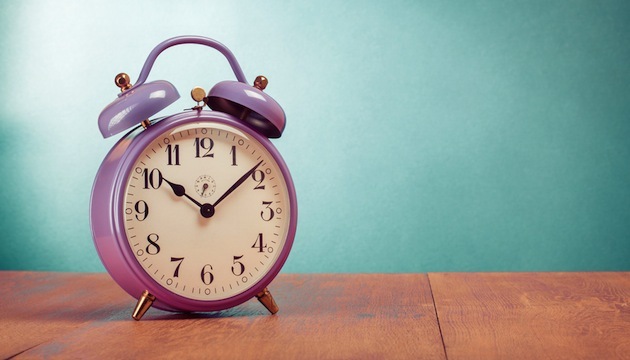 Optus's apology for early wake-up call: was it enough? If you have a smart phone (or even a classic mobile phone) with Optus and live in southeast Queensland, then you may have been one of countless customers who were woken up an hour earlier than usual yesterday. Without getting overly technical, the Optus network suffered a technical issue, causing towers in the southern/southeast parts of Queensland to change to NSW time. With NSW currently in daylight savings, it meant Optus customers who had their phones set to automatically update to network time saw their phones jump forward an hour. Given the 'automatic' setting is the norm for most smart phones these days, it led to a sizeable number of Queenslanders being jilted out of an hour of sleep.